It's not ok to kill animals for your makeup brushes. It's not! 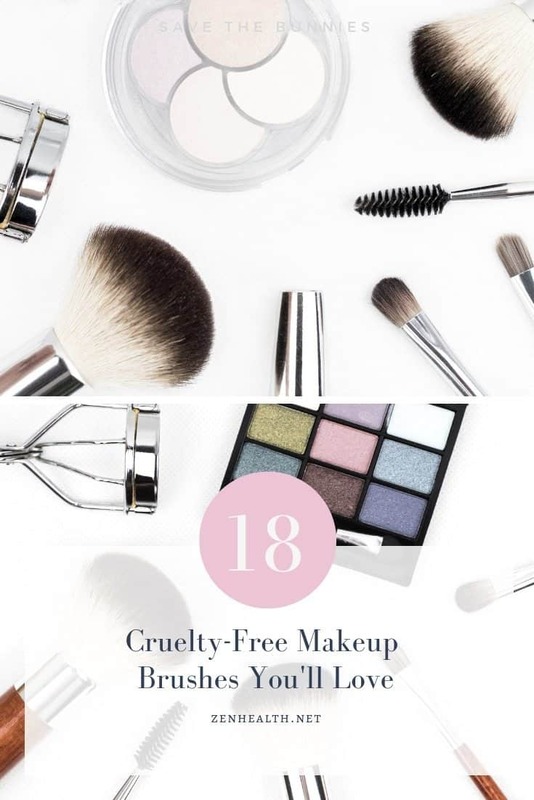 So I found 18 positively amazing cruelty-free makeup brushes and brands that you should try!